Filipino fans showed all-out support as NBA champion and seven-time Miami Heat All-Star Alonzo Mourning paid the country a visit. "Mabuhay, Manila!" he greeted Pinoy fans who came to see him on his first Philippine trip. Mourning was in Manila earlier in December for the forging of partnership between NBA and smartphone brand Vivo. "I'm so happy to be here. I heard this is where the best basketball fans in the world (are), right?" Mourning has seen the NBA franchise go global, and he acknowledged Pinoy fans had a hand in the growth of the brand. "Thank you for being a fan of the NBA because (if not) with you all, there wouldn't be an NBA." 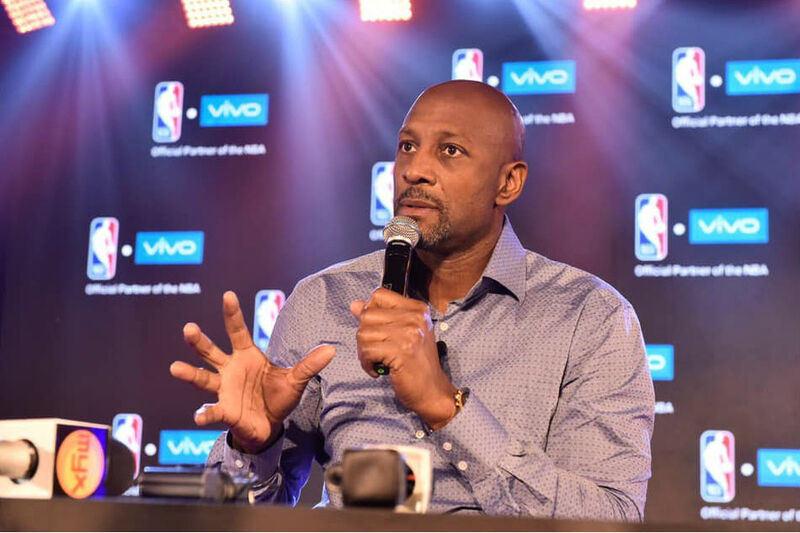 Aside from Mourning, Vivo also plans to tap other NBA stars and local celebrities to be its ambassador. "We are continuously getting local celebrities or influencers, so we are welcoming more and more to the Vivo family," Vivo Vice President and Sales Director Hazel Bascon said.